It was inspiring to watch our third graders navigate through some difficult words at Thursday's primary spelling bee - including homonyms, words with silent letters, and some tricky double consonants. Participation in the bee is voluntary, and it's worth saying how proud we are of our contestants, who worked hard and had the courage to put themselves out there. A special shout out to Christo Morris '28 and Segev Griffith '28, who were the last participants standing after the first nine rounds. 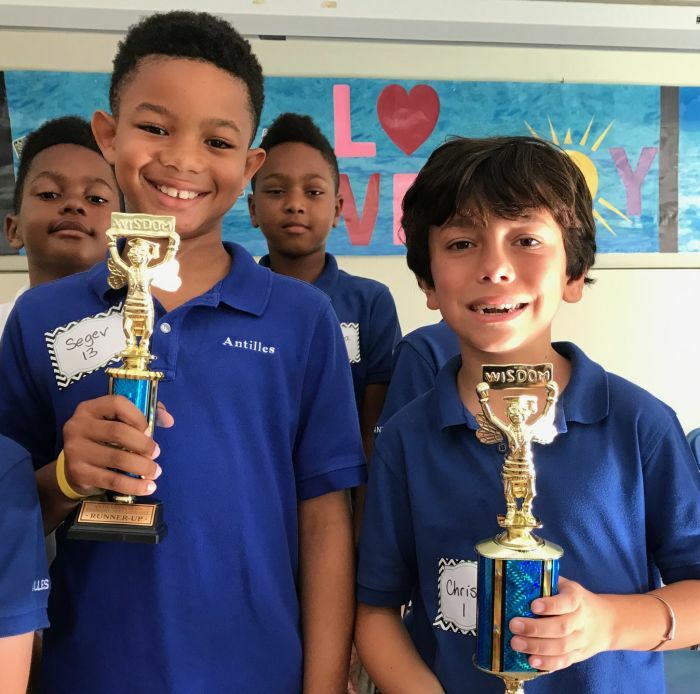 The two battled it out for five more before one was able to correctly spell two words in a row - and we wish Christo good luck as he advances to the St. Thomas-St. John District competition later in the Spring. 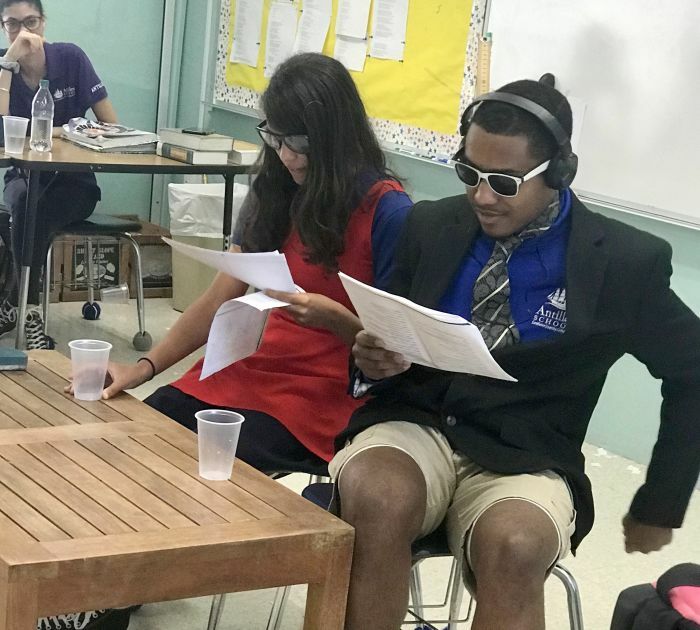 John Riggle's English 4 students did get to perform the series of one-act comedies they read in class, but first, a deep dive into how satire is used helped them better connect to the messages in the text. In the process -- which also included some critical writing of their own -- the class learned that comedy could still be meaningful and that forms of satire, such as parody or exaggeration, have a purpose. 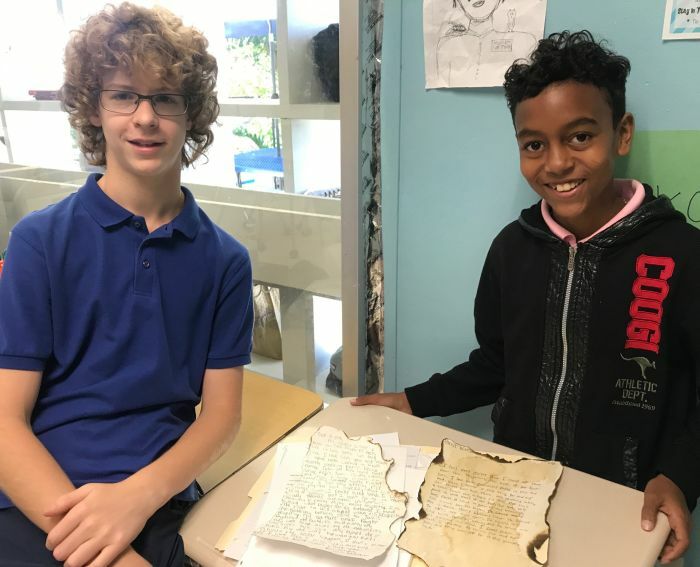 Hoping to create a real-life sense of the day-to-day in feudal Japan, World History teacher Andrea Gilbert gave students the chance to write letters home -- from a samurai's perspective. Details about the government and political landscape were interspersed with personal anecdotes and observations that offered not only an authentic glimpse into the past, but a greater understanding of what the samurai valued - and what they sacrificed to achieve it. "Cherry blossoms litter the street, and the skies are always clear," Gequan Aubain '24 wrote in a letter sent by a samurai to his wife. "The nights are filled with twinkling stars, and the locals are very generous and kind. I shall return home in five months to claim you, and our son, and bring both of you to this glorious land." Does an ordinary person have the courage to do something extraordinary? Drawing parallels between Number the Stars -- which the fourth grade is reading in English -- and real life, Jack Odle '27 says absolutely. 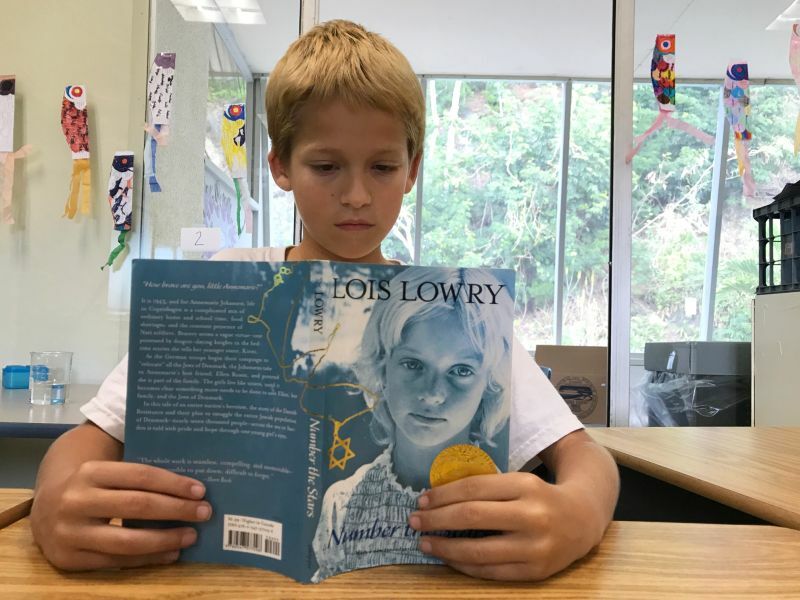 Lois Lowry's classic is about a young girl's contribution to the resistance movement in Denmark during World War II and how, through a series of brave acts, she is able to prevent a friend and her family from being "relocated" by the Nazis in her city. "Dr. Martin Luther King, Jr., Rosa Parks, and even Ghandi - all of these ordinary people made extraordinary changes across the world," Jack shared. "Like Annemarie in the book, they found the courage to do what they believed was right, even if others thought it was wrong." There's a reason that Kheryn Callendar '07 has stayed in the world of young adult books. "When I was just in publishing and reviewing them, I thought about what I would want to read as a teenager, and what would inspire me. But as a writer, I was inspired by my experience growing up, dealing with emotions, and my emerging identity. Giving weight to identities that don't get a lot of representation can really help a child's self-esteem, and help them exist as much as anyone else," Kheryn said. 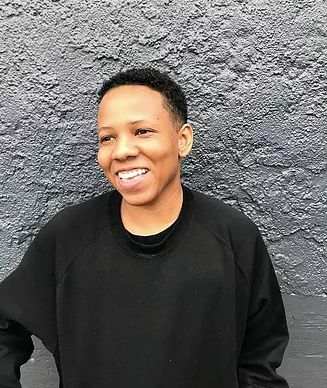 Kheryn's book, The Hurricane Child, is the 2019 recipient of the Stonewall Book Awards -- Mike Morgan & Larry Romans Children's & Young Adult Literature Award, which is given annually to English-language children's and young adult books of exceptional merit relating to the gay, lesbian, bisexual, and transgender experiences. "My experience," Kheryn said. "Junior high school and high school was that period in time when I was reading everything I could, hoping to see myself. This award, it's an overwhelming honor, but more than that, it's made me even more determined to keep producing work that will help kids." Click here for the full list of this year's American Library Association winners. 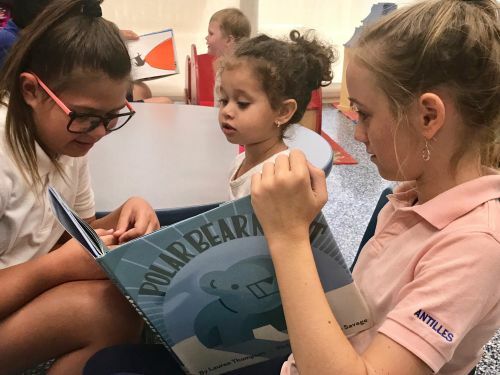 Aliya Asfour '26 and Halina Diehl '26 cozy up with Ria Khiani '34 for a reading session in the Toddler Program, where students wrapped up this week a unit on winter, arctic animals, and habits. 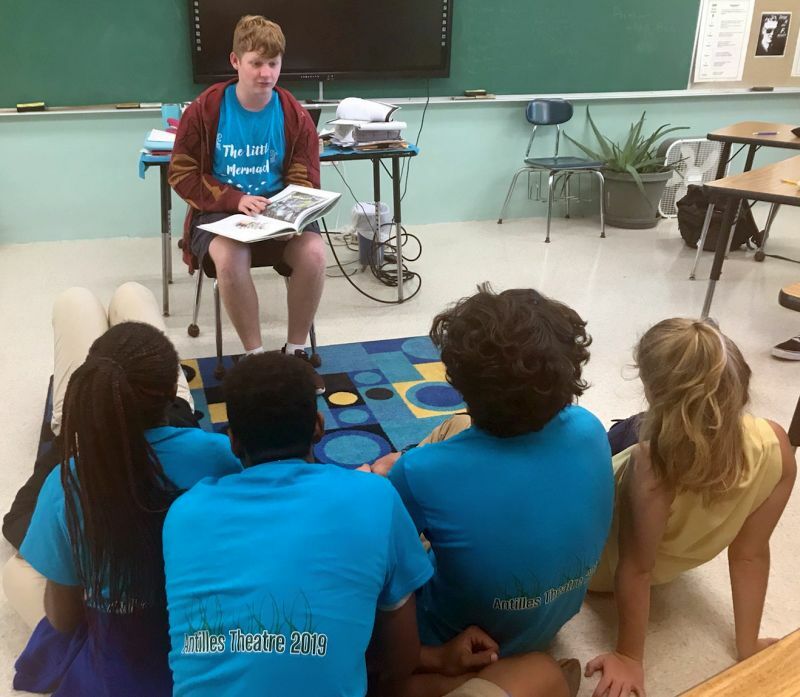 There are similarities in the rhythm and rhyming patterns of The Canterbury Tales and Madeline, Joshua Derrikson '20 points out while reading the children's classic out loud in English class. 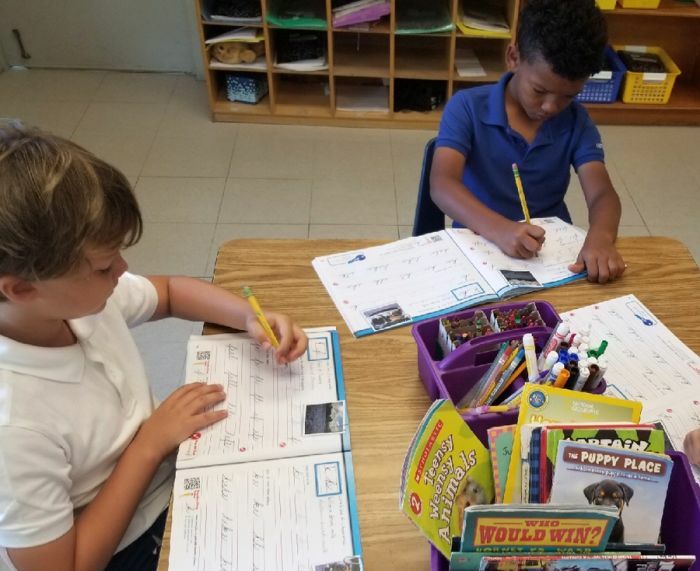 Studies show that learning cursive - like our second graders - helps build fine motor skills, retain information, and stimulate development in the areas of thinking, language, and memory. 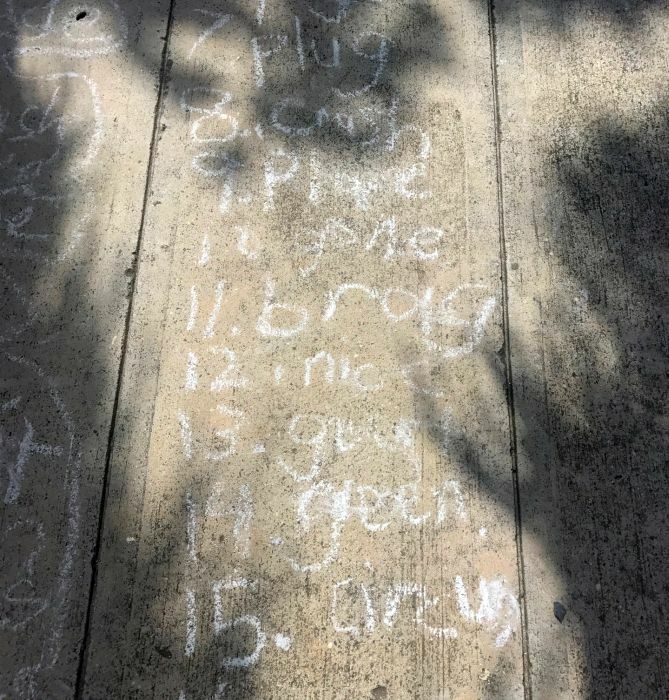 Practice makes perfect - and writing words out on the sidewalk is also a good way for our second graders to ace their spelling tests on Fridays! We love seeing all the creative approaches to learning in the Lower School. 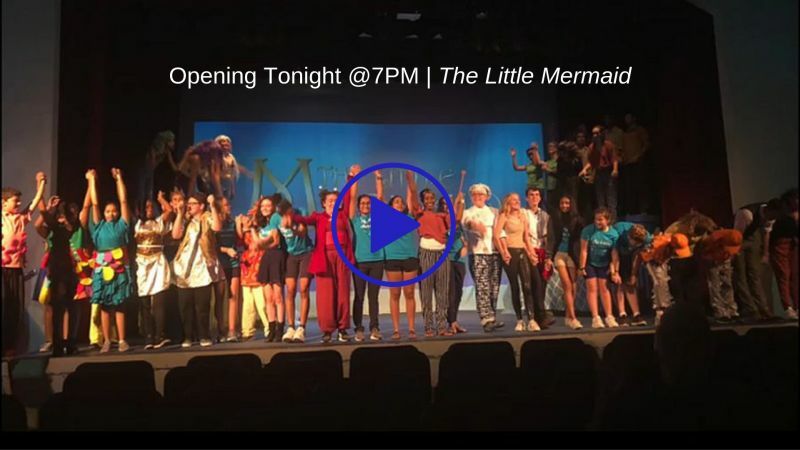 The cast and crew of The Little Mermaid are ready to take you on a musical tour of Ariel's undersea world! 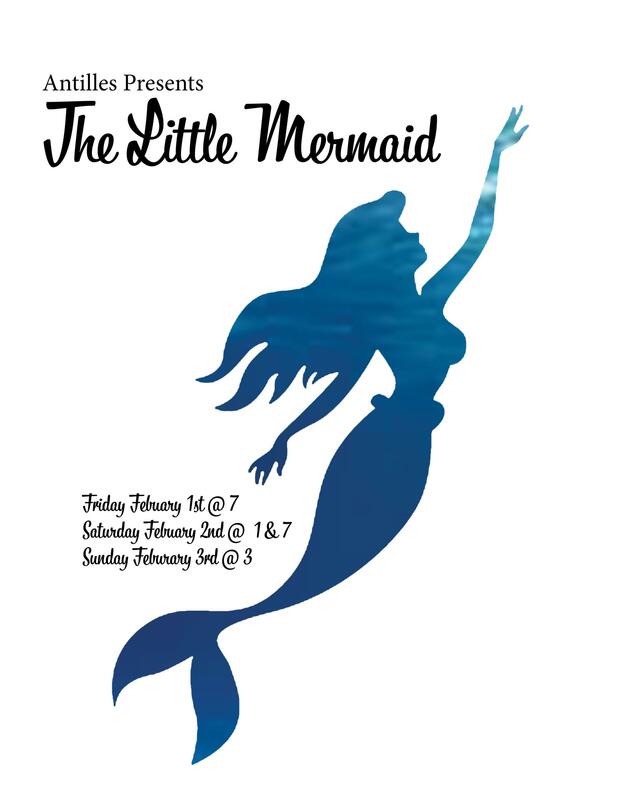 We open TONIGHT with a showing at 7PM, followed by: showings at 1PM and 7PM on Saturday, February 2, and a 3PM matinee on Sunday, February 3. Tickets are $10. It's five weeks away! Ticket options coming soon for our March 9 Maritime Ball - a free-flowing reception-style gala featuring signature dishes from the island's top restaurants, live entertainment, and more...stay tuned! Reenrollment time is around the corner. Be on the lookout in Currents and email for messages from the Office of Admission.